As the merchant cash advance industry continues to boom, MCA brokers are searching for ways to find prospects and enhance business sales. Getting our merchant cash advance telemarketing lists can be the best approach to your marketing campaign. After years of economic recession, the impact on the economy is still visible. Many business owners have lost their eligibility for traditional bank loans and are looking for alternative financing sources. These businesses are turning to MCAs as a source of funding and therefore, contribute to its growing popularity. This means lead generation services come into play. 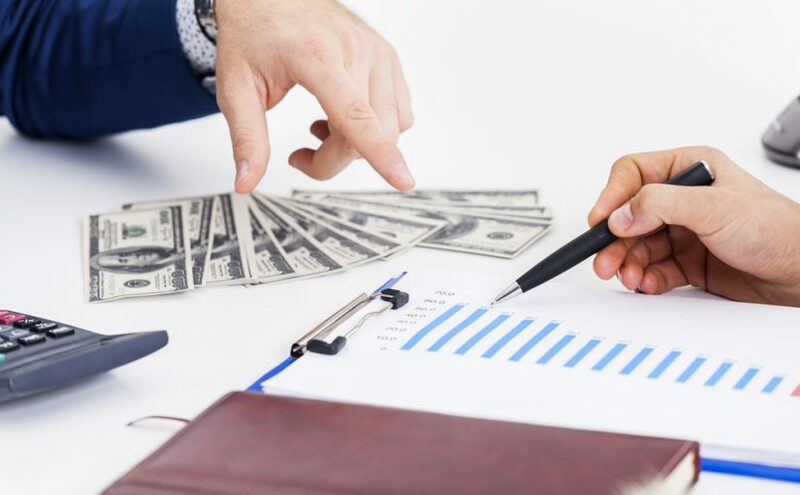 Receiving highly targeted lists, such as merchant cash advance telemarketing lists, is the right approach to boost your business sales and connect with potential customers. While the merchant cash advance industry continues to gain popularity among people, MCA brokers are also emerging at a faster rate. If you are new to the cash advance industry, or an experienced provider, it is important to invest in a lead generation service. Investing in qualified lead lists, such as merchant cash advance calling lists or telemarketing lists, helps you establish yourself in the market, while keeping up with the ever-rising competitive environment. The telemarketing lists provide important contact information for the business owners including full name and email address (where available), company name, phone number, etc. At Merchant Financing Leads, we are a leading service offering fresh, qualified merchant cash advance telemarketing lists that help you gain an understanding of your target prospects and plan an effective marketing campaign. Cost factor – Marketing a business is always a costly process, particularly the MCA business. Invest in a lead generation service like ours and get the best out of every penny spent. Moreover, we provide leads at a cost-effective price. Don’t pay for bad leads – When you sign up for our merchant cash advance calling lists lead generation program, you are protected from paying for bad MCA leads. We provide up to 93 percent accuracy on leads generated by us. Time savings – It is a big advantage! As an MCA business owner, if you plan to search for leads yourself, it will consume time and effort. With our merchant cash advance telemarketing lists, you get access to information about your target prospect that makes approaching them time-efficient. If you are an MCA provider searching for ways to find target prospects and sell business loans, investing in a lead generation program, such as merchant cash advance telemarketing lists, is the right approach. All our lists have been checked for quality, plus we guarantee accuracy and authenticity of information. To know more, call 877 737 5431.